Ge McKinsey Matrix for PowerPoint is a presentation tool that was designed to help you visualize the behavior of your company. 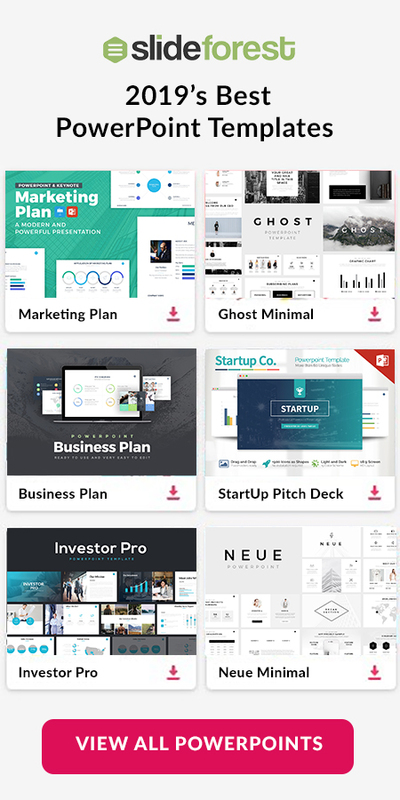 In fact, this free presentation template is going to help you screen a large portfolio of strategic business units. Also, you can use this theme to evaluate investment opportunities as part of product portfolio management. 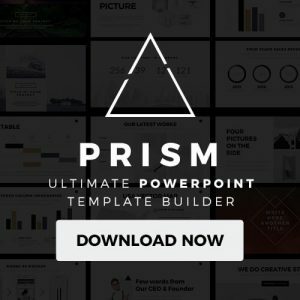 By downloading this freebie, you are going to get 8 slides that are going to help you present your information in an organized and very understandable manner. Ge McKinsey Matrix for PowerPoint was designed to help you present your information extremely easy. You can customize the size of the font, the color of each feature, and the text you want to present. Keep reading this brief article and know what you can do with free presentation template. Everything in Ge McKinsey Matrix for PowerPoint is completely editable so you can customize it in the way you wish. You doe not need to be an expert working with presentation templates to use this theme. 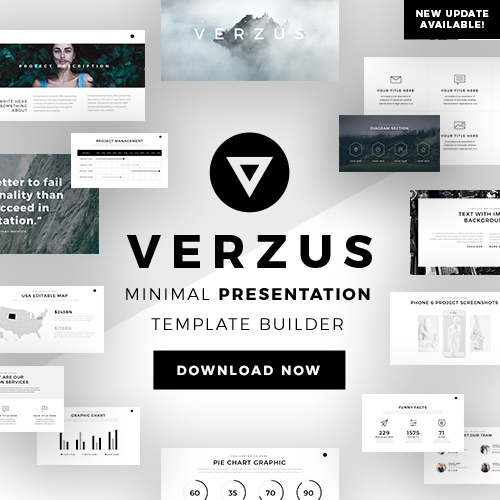 All you will need to do is copy the slides from this theme and paste them in your own presentation template. Do not hesitate any longer but go on ahead and download this freebie now.